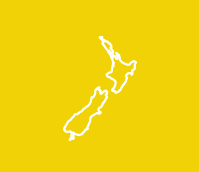 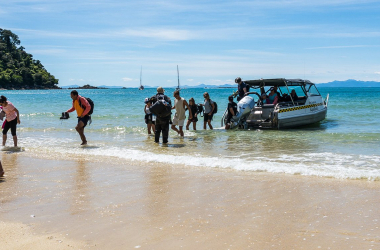 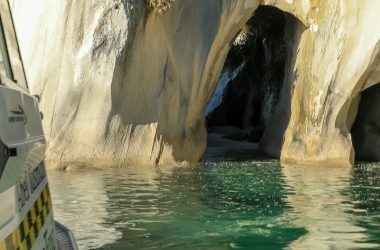 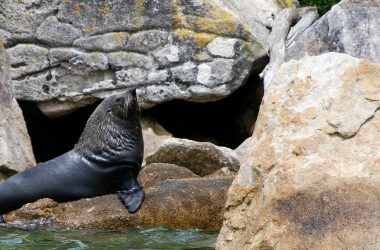 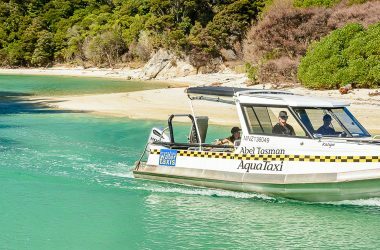 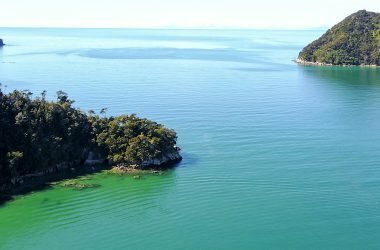 Stay on the boat and let your water taxi skipper show you the sites along the length of the Abel Tasman! 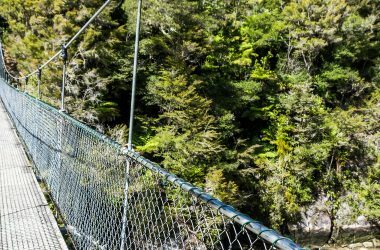 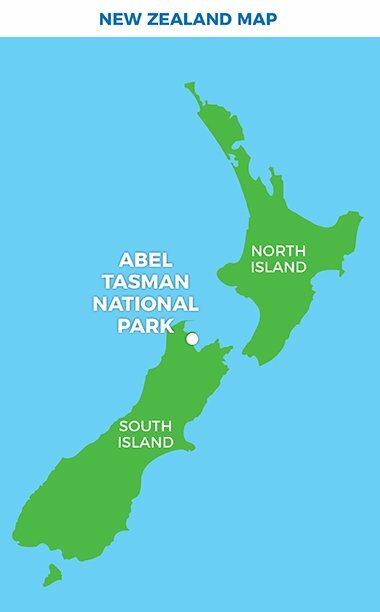 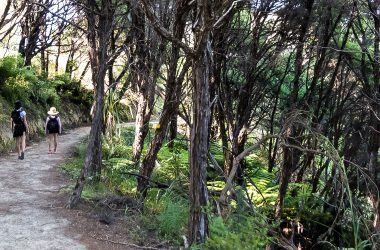 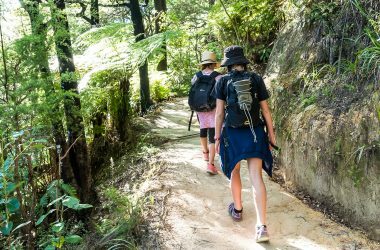 Experiencing the Abel Tasman without doing any walking! 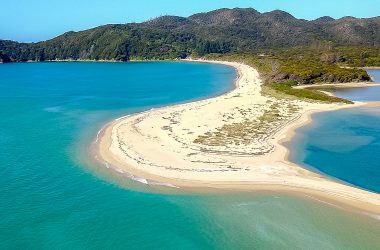 Marahau/Kaiteriteri to Totaranui return: 3 hrs. 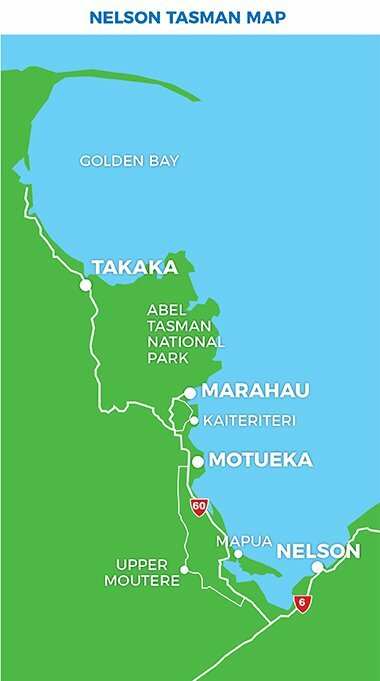 A 3 hour scenic round trip visiting all points of interest from Marahau/Kaiteriteri to Totaranui and return. 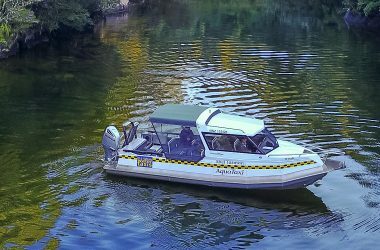 One way water taxi + return bus to/from Nelson: Bus from Nelson, water taxi to Anchorage and walk back to Marahau to catch your return bus to Nelson.